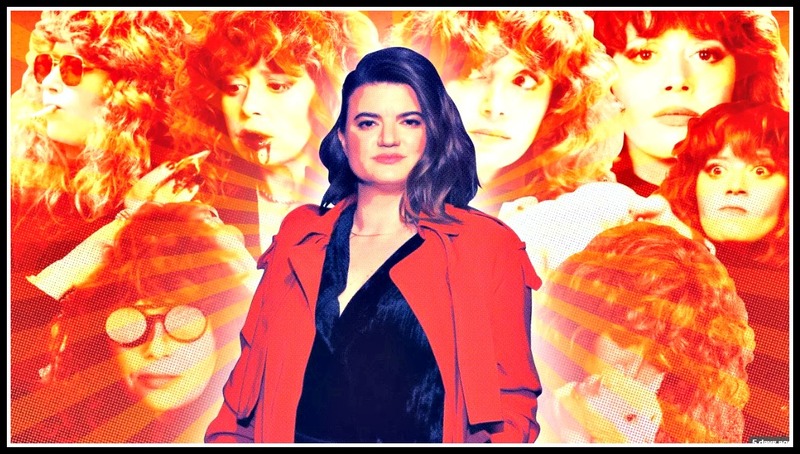 Since debuting on February 1, “Russian Doll” — the Netflix comedy series about a woman who keeps dying in a time glitch — has snagged praise from critics, and plenty of viewers. Leslye’s been on a media tour following “Russian Doll”‘s debut. She was interviewed today on WNYC (click here to listen), and has appeared in plenty of print and online media too. Click here for one of the most in-depth pieces.